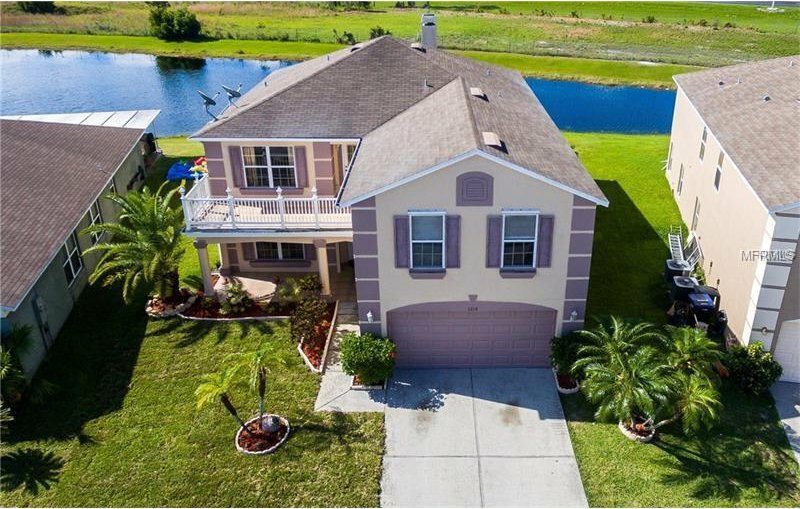 This nice six bedroom home is located in the gated community of Southchase close to shopping, dining, 417, 528, theme parks and nearby schools. The home includes a very spacious floor plan with living room, dining room, a big family room with fireplace, a nicely appointed eat-in kitchen with new appliances, big master suite with dual sinks, garden tub, separate shower and big walk-in closet, large loft area for your theater or billiard table, a sparkling swimming pool and two car garage. Listing courtesy of REAL PROPERTY MANAGEMENT & REALTY INC. Selling Office: LA ROSA REALTY, LLC.